Pofo is a clean, creative and modern unique design, highly flexible and customisable, optimised for speed and search engines, user-friendly and easy to use and navigate WordPress theme for multi-use like portfolio, blog, agency, corporate, eCommerce and any business type. We wanted a website that showcased our work and case studies. So we built something which we feel reflects our style. Ignite Online is a digital agency based in Collingwood, Melbourne. 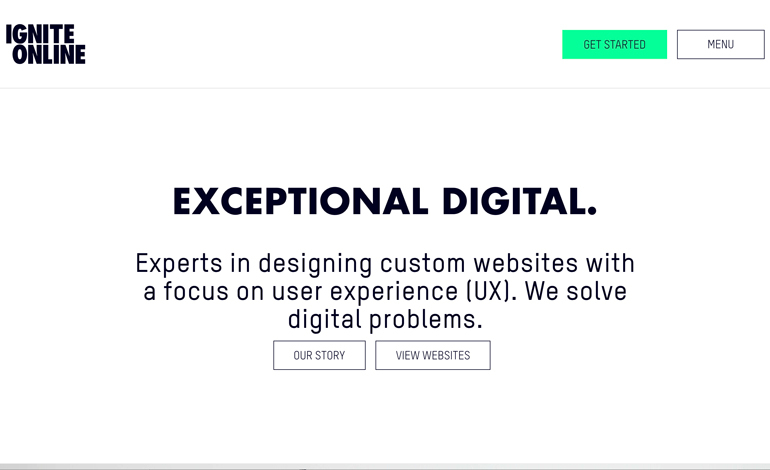 They are the experts in designing custom websites with a focus on user experience (UX). We solve digital problems. This site is the personal portfolio of Nathan Harris, a web designer/developer who specializes in Drupal and WordPress based applications. Great content has been off limits to lean marketing teams for too long! End the content drought, enable smart distribution, and measure content performance. The updated website from the London based brand and design agency Sparks. They believe that simplicity strengthens businesses so have reflected this in the new design. Courses.com.au is one of Australia’s largest online education comparison websites. Our goal is to provide users with all the information they need to make an informed decision about their education. Students can view details for specific courses, review job outcomes and explore career pathways. SimplySearch Marketing is a full service digital marketing agency based in Orlando, Fl. We’ve been servicing our clients since 2012 and have generate over 20,000 leads to date for our clients. Custom aggregation based on Golang that publishes a handful of topics of my current choice. 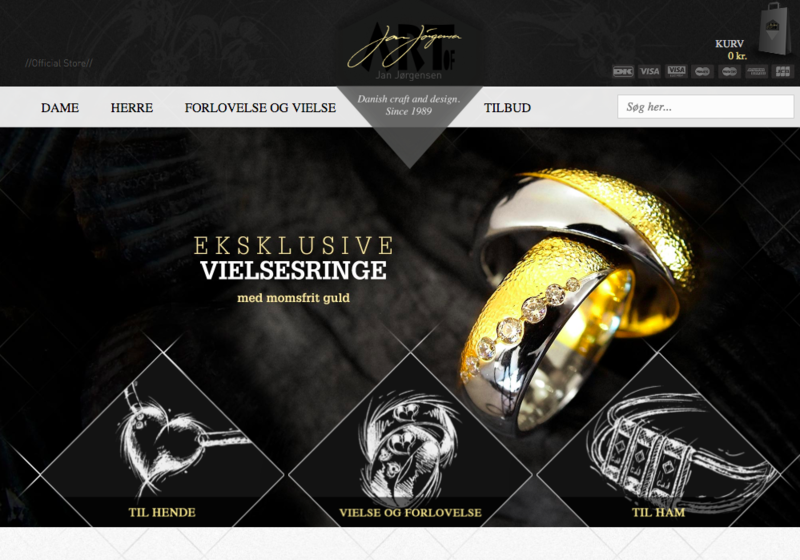 Jan Jorgensen Jewelry Denmark is a leading Danish Jewelry Shop provider who support hundreds of Danish Jewelry shops with high-end Danish design. Here you can see the first Danish webdesign as we are working on version 2 to go LIVE which includes a complete mobile friendly platform as well.